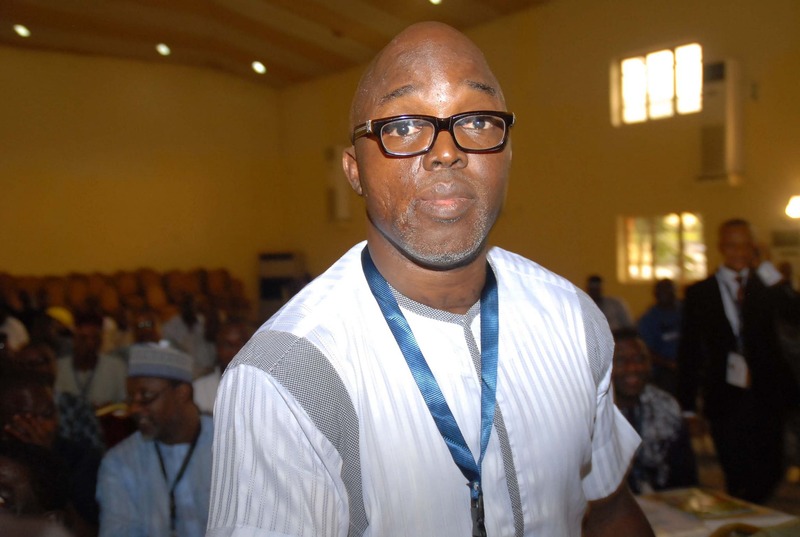 Amaju Melvin Pinnick who is the head of Nigerian Football Federation (NFF) has been appointed as the new Confederation of African Football (CAF) 1st vice-president. The 45-year-old replaces Ghanaian Kwesi Nyantakyi, who resigned last month following damning corruption revelations touching him. “The CAF president, after consulting the members of the emergency committee, appointed Mr. Amaju Melvin Pinnick as the 1st vice-president. “The decision is immediately applicable, in accordance with article 27 para. 2of the statutes, will be ratified by the executive committee in the session scheduled on the 27th and 28th of September 2018,” a statement from the Cairo based organization reads. CAF’s 2nd vice-president is Constant Omari Suleiman of the DR Congo. Amaju’s new status makes him one of the most powerful men in the game in Africa. The Delta State-born was instrumental in the election of the current CAF boss Ahmad, who defeated the dictatorial regime of Issa Hayatou which lasted for three decades.